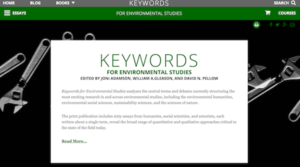 NYU Press has launched a Web site for Keywords for Environmental Studies, with the goal to create a new “state of the field” inventory and analysis of the central terms and debates currently structuring the most exciting research in and across environmental studies, including the environmental humanities, environmental social sciences, sustainability sciences, and the sciences of nature. This new site utilizes the framework that DLTS originally created for the Keywords series. 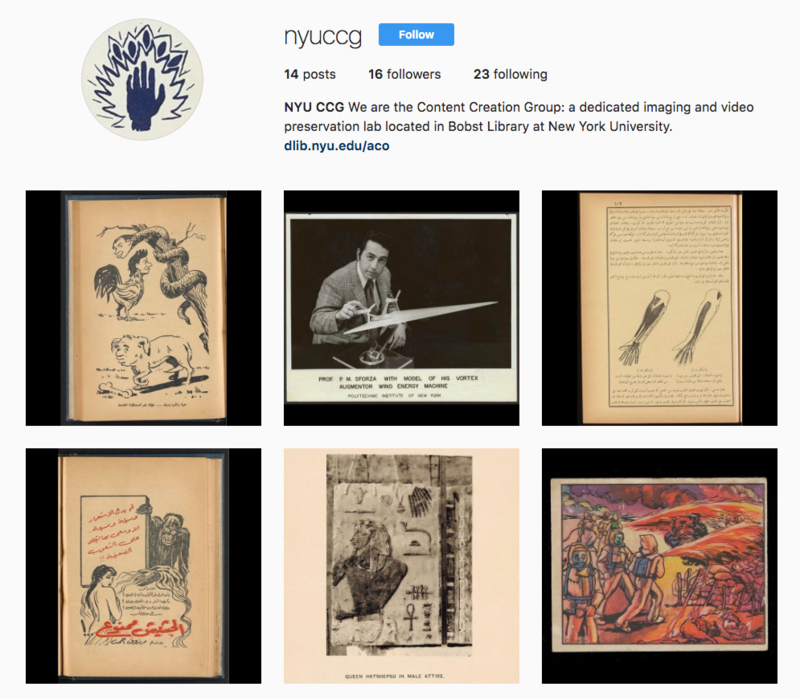 We are happy to report that NYU Press created the new book without any assistance from us – the framework has proven to be entirely self-service. Read more about the new book. 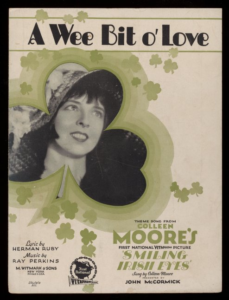 The Tamiment Library and Labor Archives have made sheet music from the Mick Moloney Irish-American Music and Popular Culture Collection available online. These songs are part of a collection that documents the Irish and Irish-American image in American popular culture during the 19th and 20th centuries, with particular emphasis on ethnic perceptions and representations. Many of the covers are beautiful. The collection was fun to digitize, and DLTS is pleased to have played its part in making these items available.